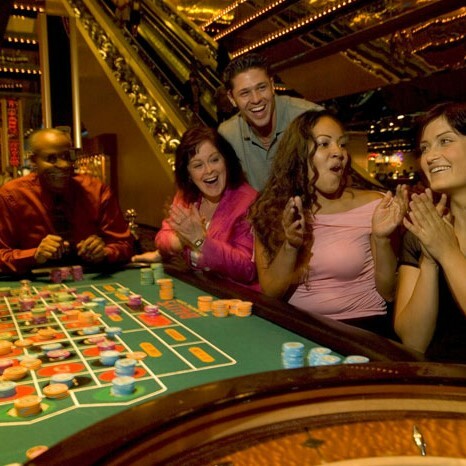 Wipe away the winter blues with a trip to the glorious Pocono Mountains to enjoy some casino fun, a delectable buffet that will satisfy even the pickiest person and a fabulous musical tribute to Barry Manilow and Bette Midler. 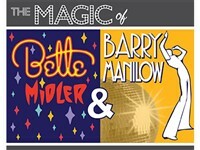 Next, two of music's legendary performers, Barry Manilow & Bette Midler are celebrated today with a musical tribute performance, "The Magic of Manilow and Midler". This dynamic show spans more than a decade of Motown Classics. The Motown Years creates the sound and excitement of the artists you loved during that era such as: The Four Tops, Temptations, The Contours, Sam Cooke and Stevie Wonders. 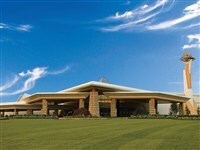 Enjoy the peaceful tranquility of the breathtaking scenery or ramp up the excitement with the thrill of interactive casino action, Rocky Gap Casino Resort is your best bet for a time to remember. 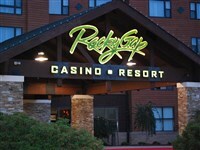 Whether you're here to play video poker, slots or table games, Rocky Gap Casino Resort is your best bet for a day to remember. 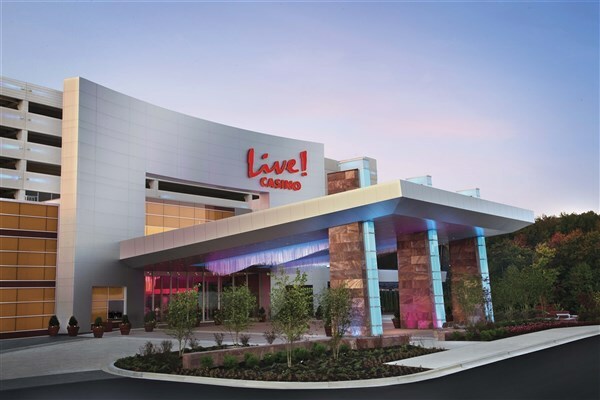 Mohegan Sun at Pocono Downs has grown into one of the biggest gaming destinations in the region featuring slot machines, table games and live harness racing.